Free showing in Cape Town(15th) & Hout Bay(16th). 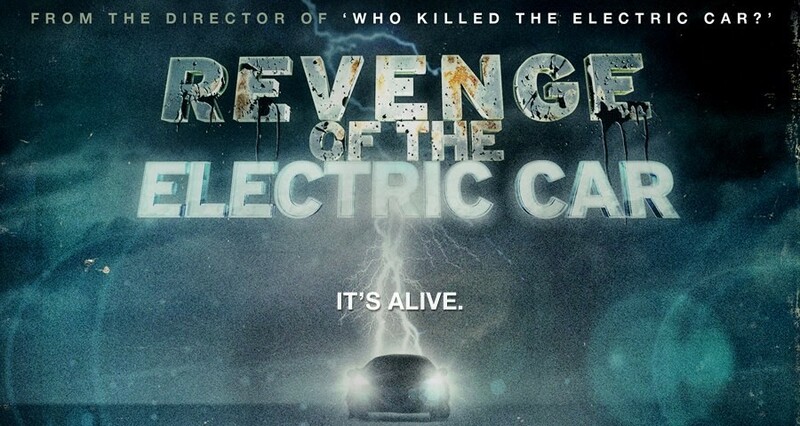 The sequel to the film “Who killed the electric car”. 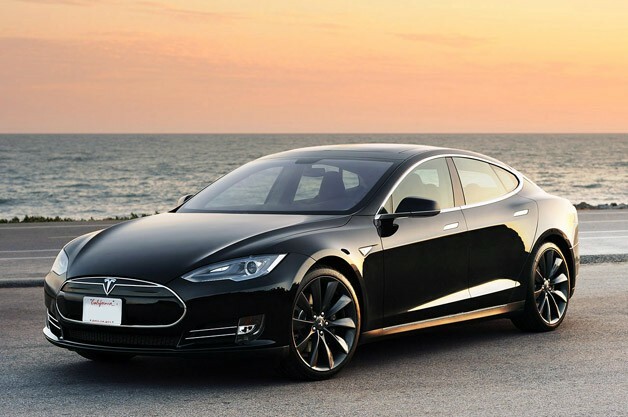 See details here: Facebook Woodstock (15th) , Hout Bay on the 16th. Ewizz site Woodstock (15th) , Hout Bay on the 16th.